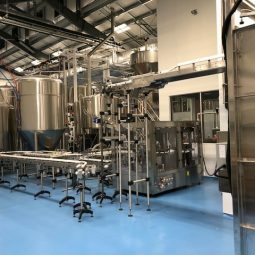 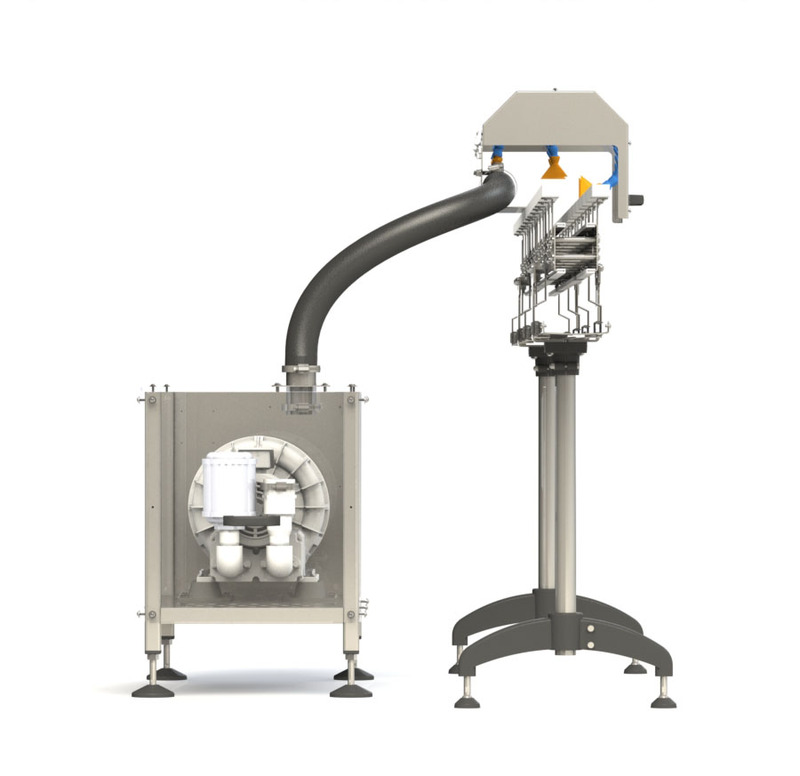 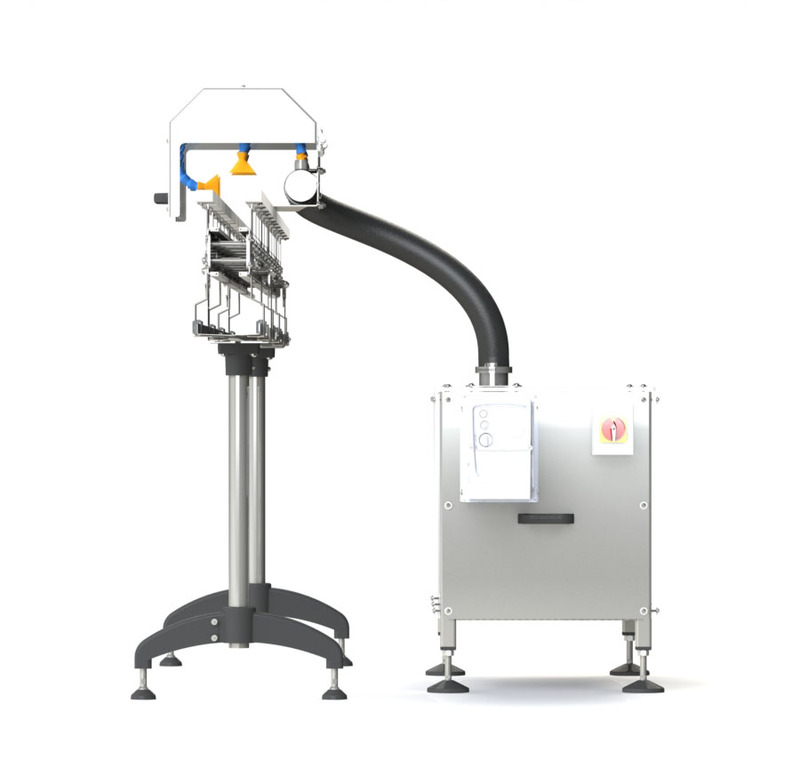 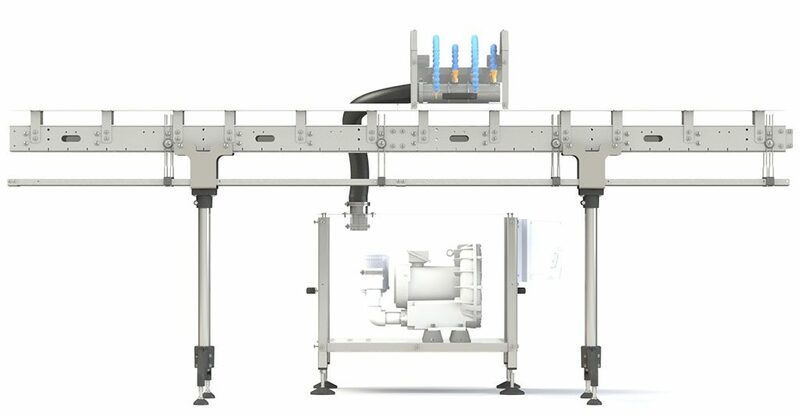 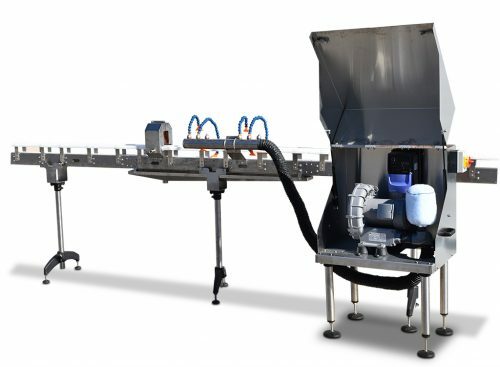 Can rinsing, drying and packing systems. 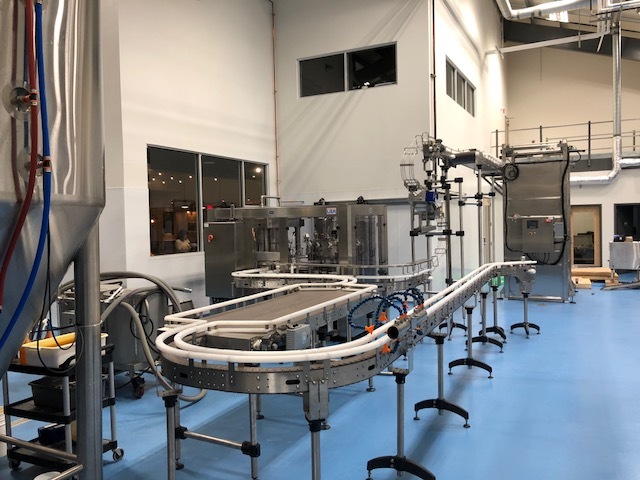 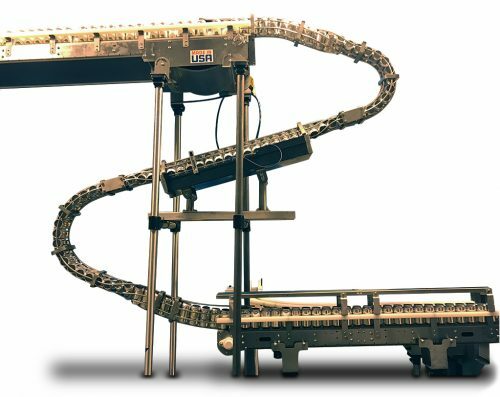 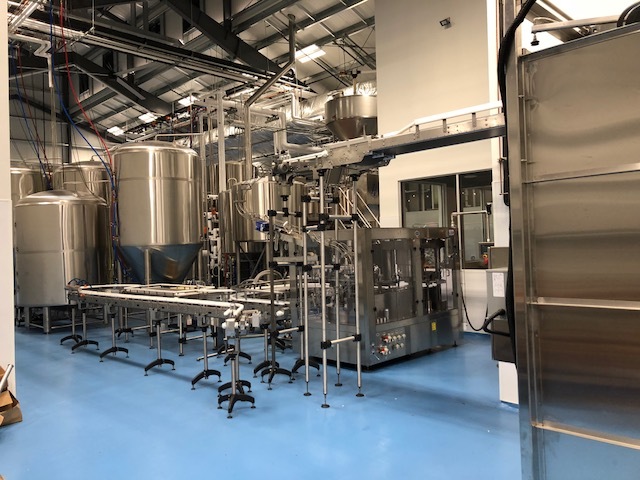 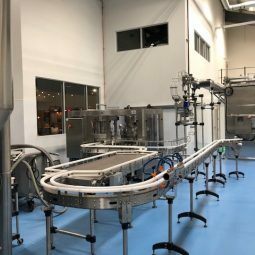 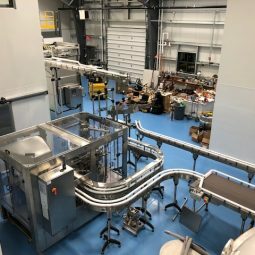 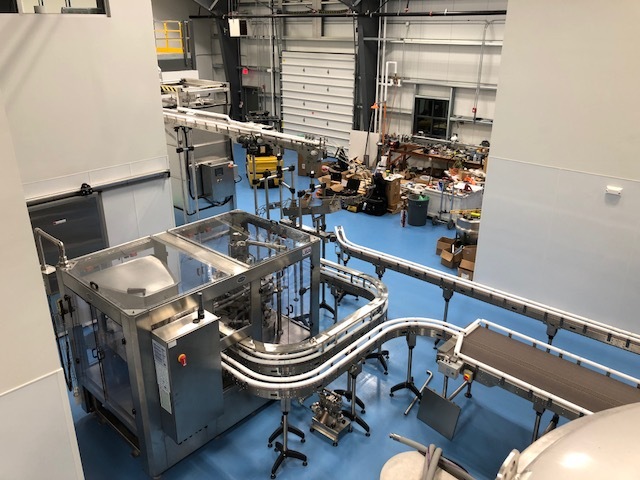 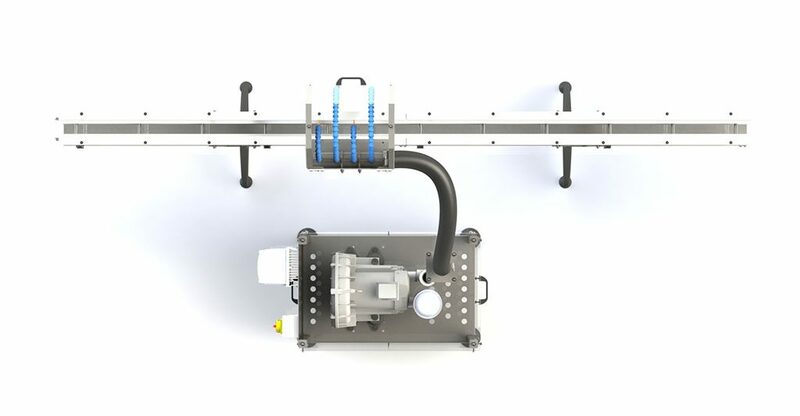 We design and build our conveyors to meet the needs of the canning line package. 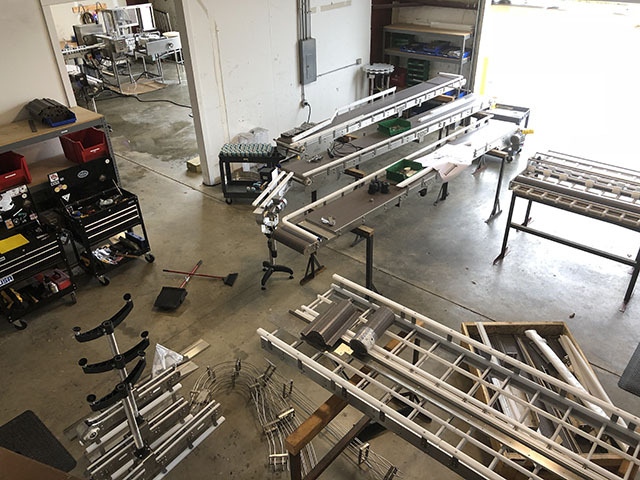 We manufacture high quality stainless steel wash down grade conveyors including mat top, table top, and accumulation conveyors. 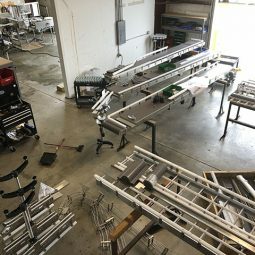 Have questions about can conveyancing?